2017 was quite the year folks. To jumpstart your 2018, here are your top stories & tips you loved. A maestro in every sense of the word, composer Brian Tyler has scored the biggest films of the year and tours the world as DJ Madsonik. Check out more masters at work in our In The Studio series. Nothing beats free, but what’s truly worth it? 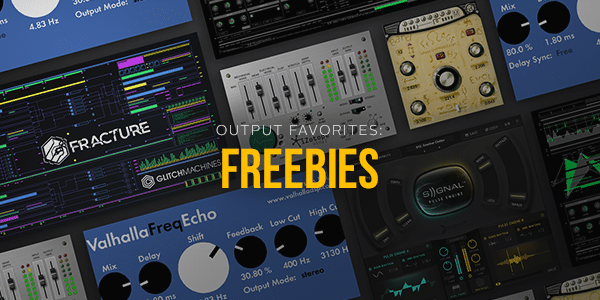 We selected our favorite trialed & true free tools for making music. 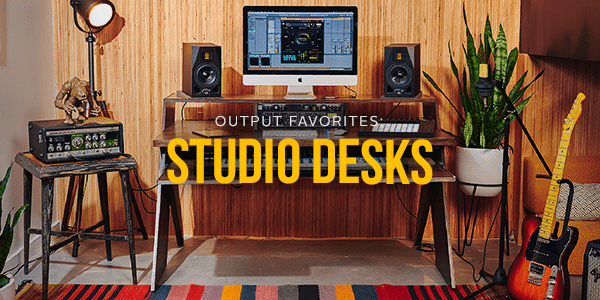 Dig into more of our Output Favorites from the crew. Packing up for a tour or road trip with the mates? Peep our Music Maker’s Guide To Travel to prepare for your adventure. 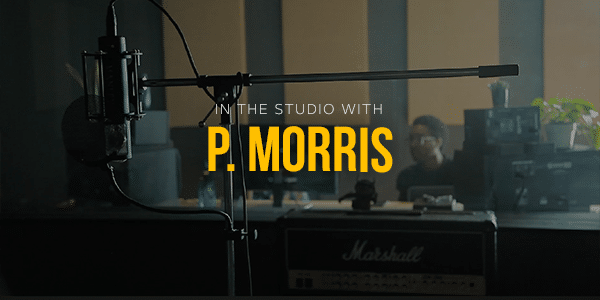 The very first In The Studio session at Output HQ with producer P Morris was one for the books! Dive deep into his creative process on building songs, collaborating with a vocalist, and capturing happy mistakes. We hope you enjoy the instruments, as much as we love making them for you and thank you for your support! So, we are more than happy to offer this chance to get our tools without breaking the bank. 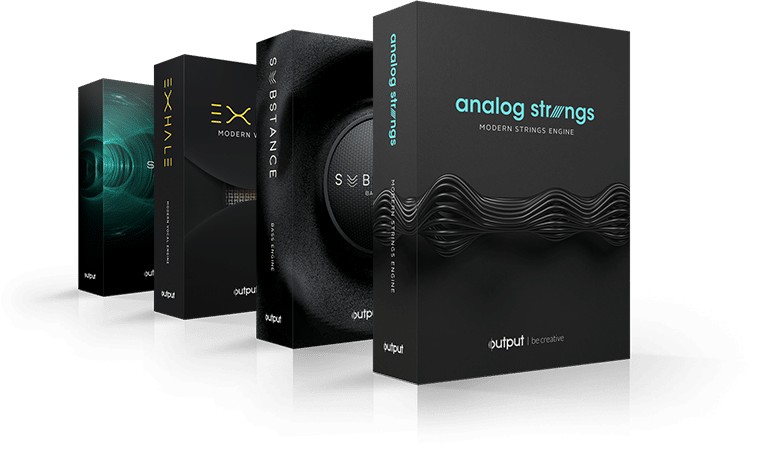 Save over 60% when you go all in. Set up a payment plan as little as $20 a month.